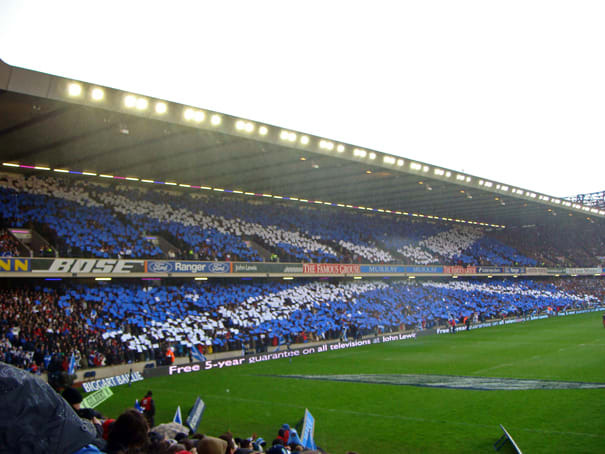 Murrayfield is the Scottish rugby mecca, and even if you don't like rugby, please realize that this is a must on the to-do list for two reasons: Scottish people are crazy, headbutting rugby lovers; and rugby players are crazy, headbutting Scot lovers. And yes, they're crazy, but they're also (for the most part) quite friendly. Just get the name right: "Ed-in-burr-uh" (leave your hard "burg"s in Pennsylvania).